Musandam Dibba is a very charming and scenic place in Oman. The tour to the breathtakingly beautiful place is entertaining and relaxing. 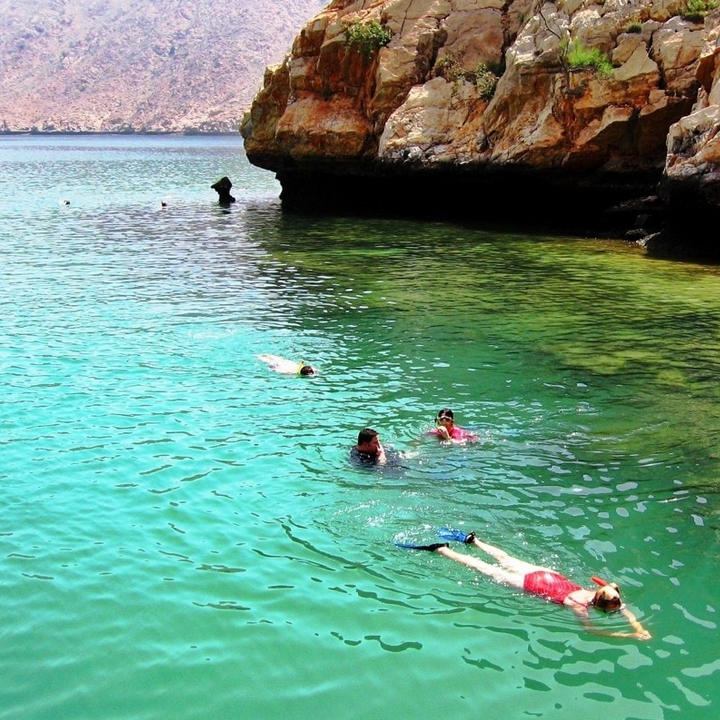 Musandam Dibba boasts lot of natural sites and marine activities in its colorful and crystal clear waters. Perfect tour program to have fun with family members and friends in your own pace, Musandam Dibba tour can ensure your full engagement and amusement throughout the trip. The tour starts from Burjuman Centre in Dubai through the famous green farms and beautiful scenery of Dibba, Fujeirah and the Straits of Hormuz, discovering traditional villages along the way. You enjoy the cruise on the traditional dhow. Looking at the mountains and the ripples of the sea and chit chat with your friends or relatives. 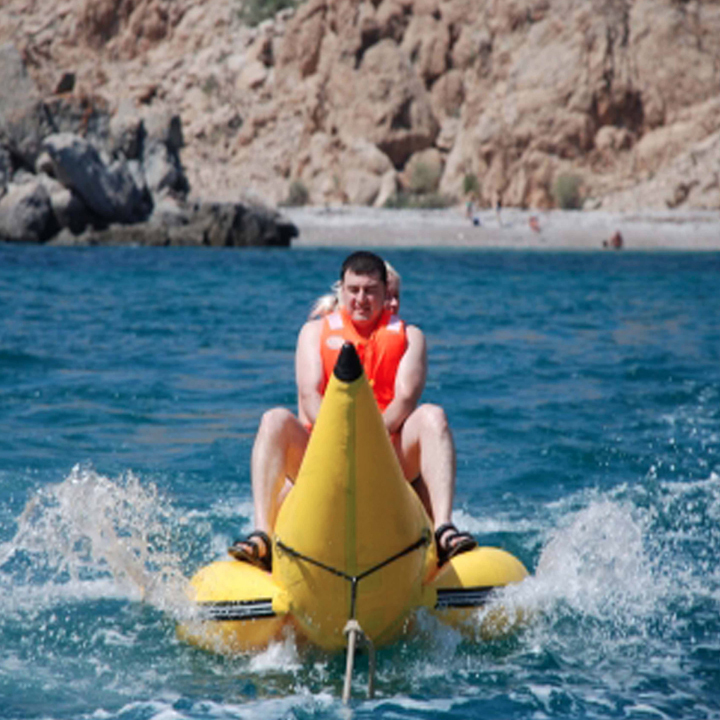 After that you move on to try the water based activities. 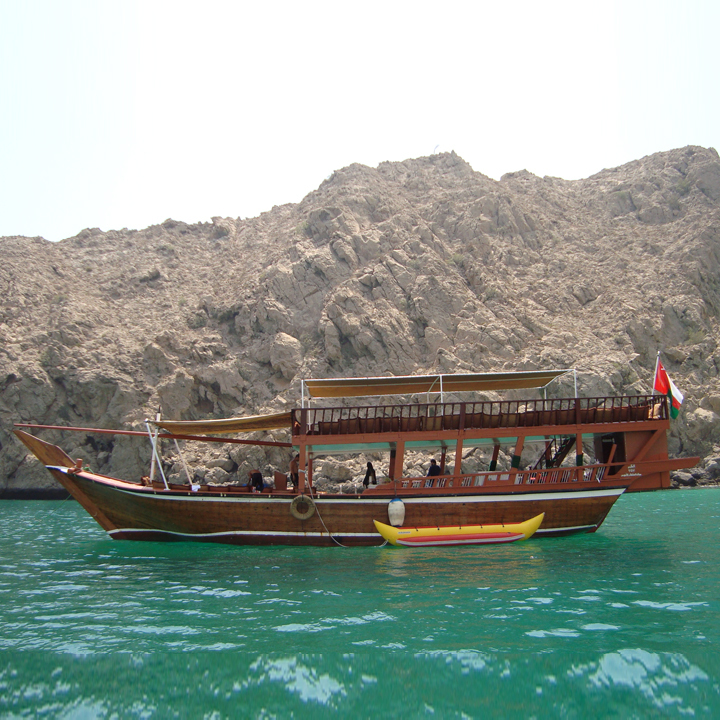 Musandam Dibba tour in Oman is fully guided by the qualified Captain, the crew is skilled as well, dhow used for the cruising trip comes with navigation compass, fire extinguisher, safety tools, medical box and life saving jackets. Confirmation for your Musandam tour will be given at the time of booking In order to do the Musandam tours, you must keep your original passports with you and with valid UAE visa stamped on it to be shown at the UAE – Oman border. Tourist visa people can also travel, Original passport is must for the tour. 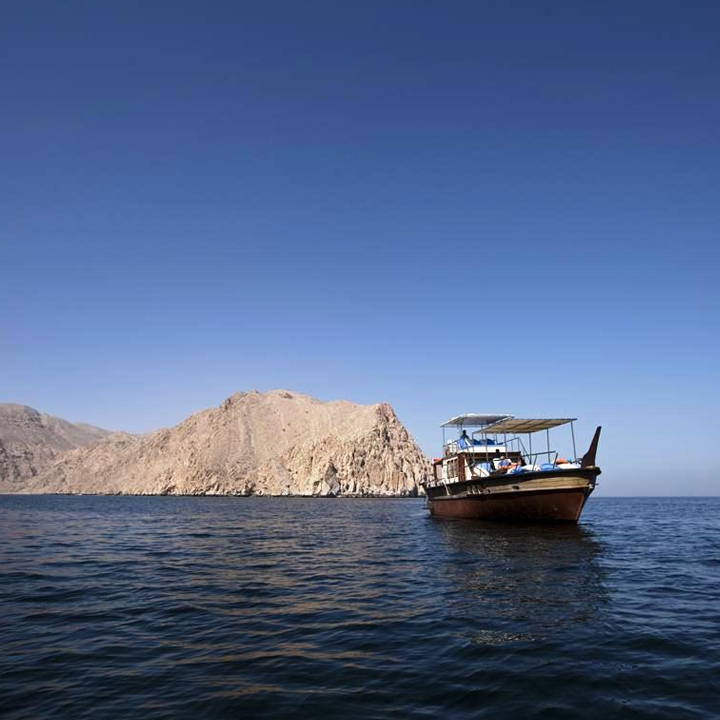 Your Cruising trip in the sea of the Musandam Dibba is subject to weather conditions and dependents on Oman Coast Guard approval. We reserve the right to cancel any part or whole trip due to the government decisions, change in weather conditions or force majeure. Even if a trip is cancelled client can go for the trip on an alternate day or can receive the refund amount. Copyright @ 2017 Musandam Tour - A Project of "Orange Travel & Tour LLC"